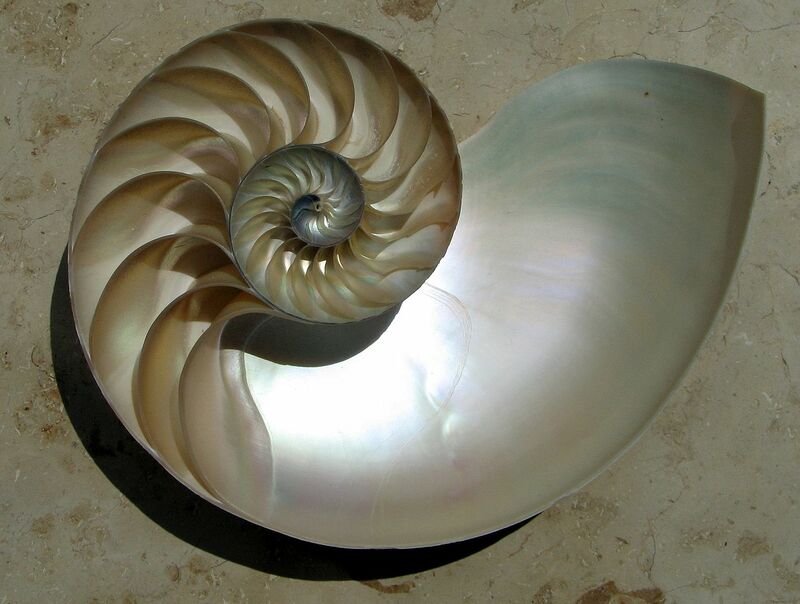 The main requirement for a ‘natural fractal’ is that it should look self-similar over a range of scales. That is, if you look closer or zoom in, there are shapes similar to what you saw to start with. A tree is a good example, because a branch that has sub-branches may look like a tree in its own right. Big mountains may have little mountains on them. Logarithmic spirals look the same if you zoom in. Water ripples and waves, like mountains, may have smaller waves on them. And so on. Fractals in Nature. Approximate fractals found in nature display self-similarity over extended, but finite, scale ranges. The connection between fractals and leaves, for instance, is currently being used to determine how much carbon is contained in trees. Fractals are infinitely self-similar, iterated mathematical constructs having fractal dimension. Infinite iteration is not possible in nature so all ‘fractal’ patterns are only approximate. For example, the leaves of ferns and umbellifers (Apiaceae) are only self-similar (pinnate) to 2, 3 or 4 levels. Fern-like growth patterns occur in plants and in animals including bryozoa, corals, hydrozoa like the air fern, Sertularia argentea, and in non-living things, notably electrical discharges. Lindenmayer system fractals can model different patterns of tree growth by varying a small number of parameters including branching angle, distance between nodes or branch points (internode length), and number of branches per branch point. Fractal-like patterns occur widely in nature, in phenomena as diverse as clouds, river networks, geologic fault lines, mountains, coastlines, animal coloration,snow flakes, crystals, blood vessel branching, and ocean waves.